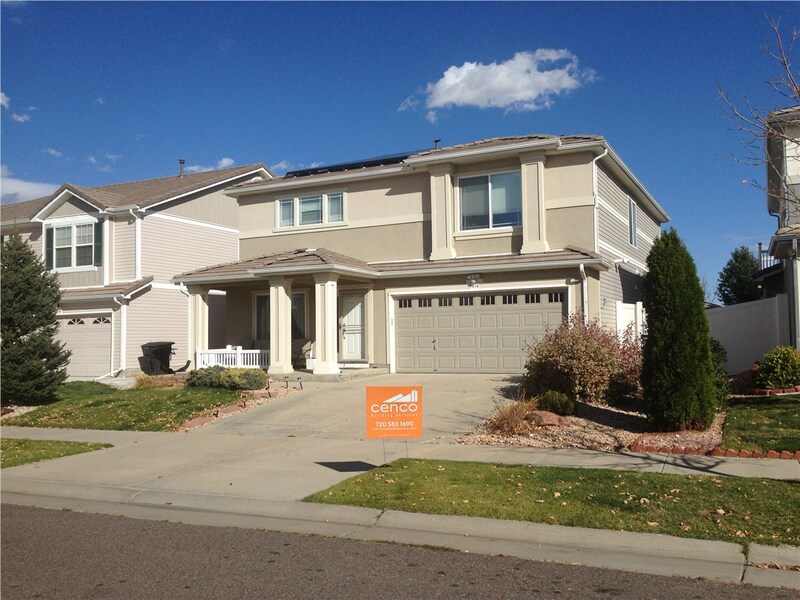 Since 2013, we've proudly served the full roofing needs of families and businesses across the Centennial State. When homeowners and commercial property managers need Colorado roofing services, they know to call Cenco Building Services first. As the state’s premier roofing team since 2013, we specialize in professional roofing solutions of all sizes and scopes. 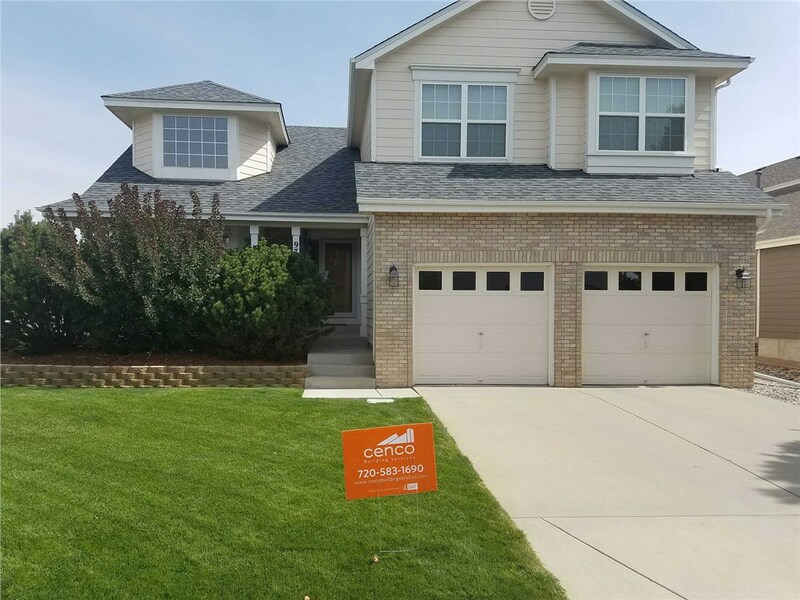 From multi-unit dwellings to single-family homes to shared structures administered by community associations, we’re equipped to handle every kind of roofing request—all over the state of Colorado! ...And more! Contact us today to see if we service your area! 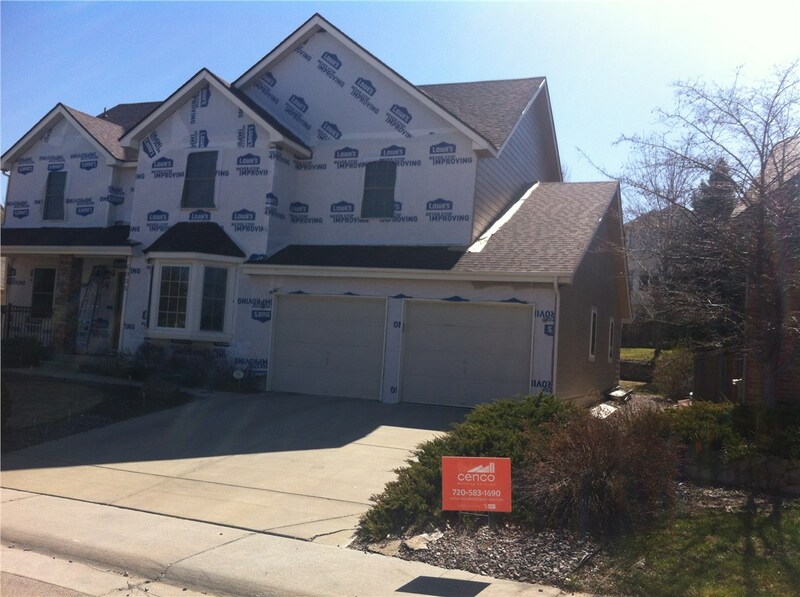 Roof Installation and Replacement:As a GAF Certified Installer and Owens Corning Platinum Preferred Vendor, we install industry-leading roofs that are guaranteed to last. 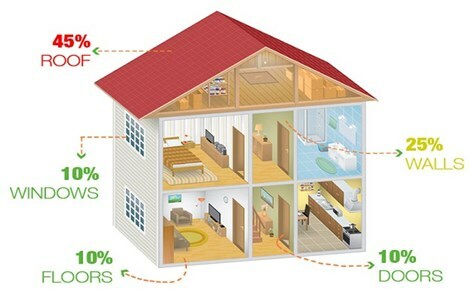 We’ll even upgrade to Class 4 impact-rated roofing for free! Roof Maintenance and Repairs: Our licensed, bonded, and insured roofers deliver expert repairs along with full-service insurance documentation and claim-filing support. 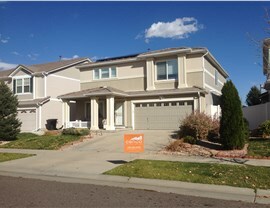 As Colorado’s only hail-certified roof inspectors, we bring unmatched expertise to the full roof maintenance process. Roof Shingles:Unlike many residential and commercial roofing contractors, we use only the highest-quality shingles. For your roof installation, choose between metal, asphalt, tile, wood, and more! Roof Inspections and Certifications: One of our most popular roofing solutions for realtors, insurance agents, and property managers, our roof inspections help determine the condition of a roof before a property sale, after a natural disaster, or as part of regular code compliance. 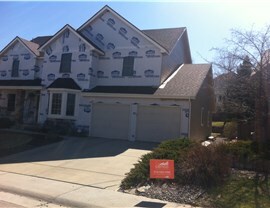 If any roof maintenance is required, we can handle that, too! 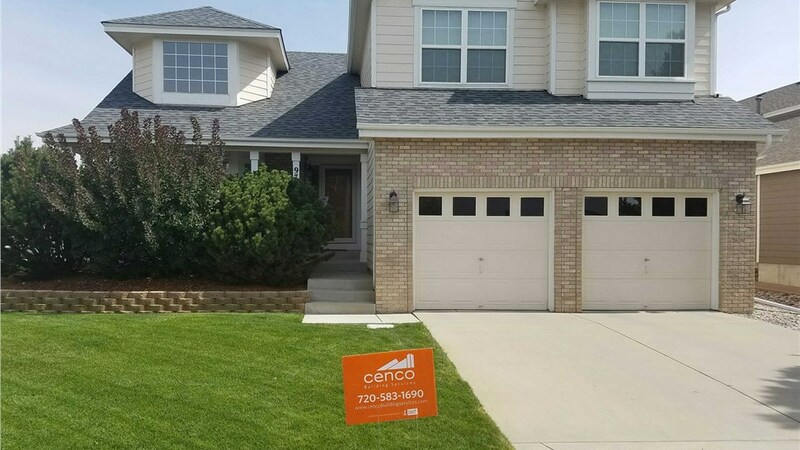 Across Denver and the surrounding areas, Cenco Building Services has the licensed and certified Colorado roofing contractors you can trust. Find out more by calling us today, or go ahead and schedule your free on-site roof inspection and cost estimate by sending in our quick online form now!